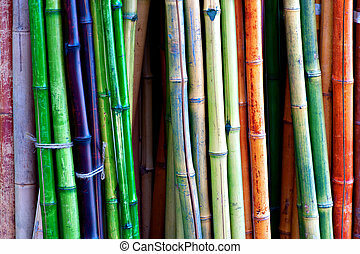 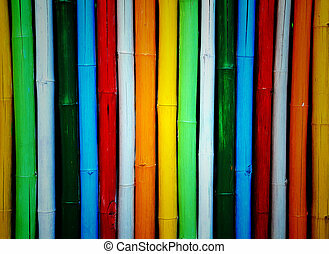 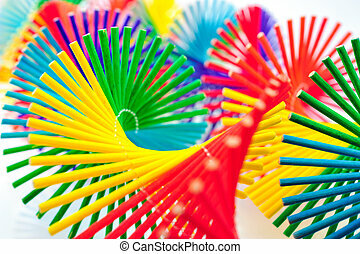 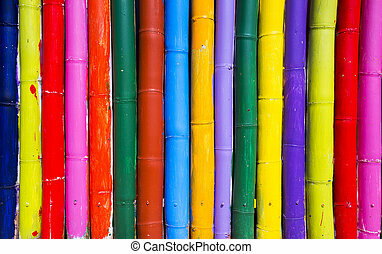 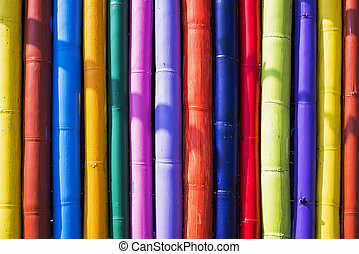 Colorful bamboo. 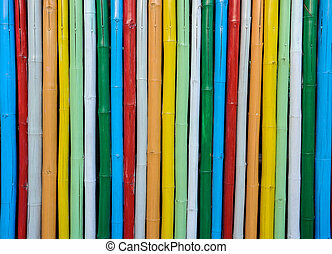 fence of people thai. 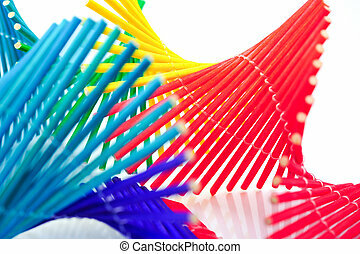 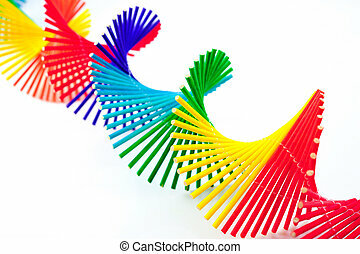 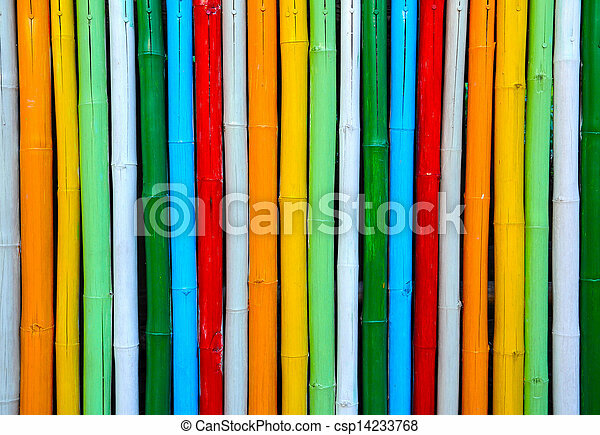 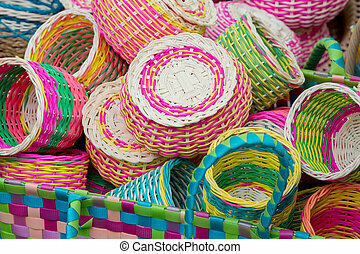 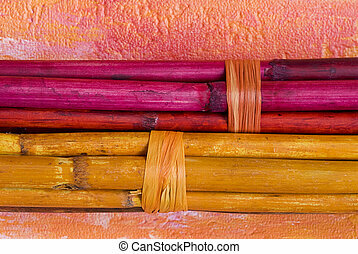 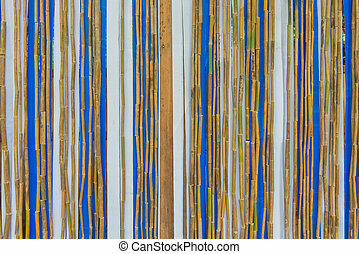 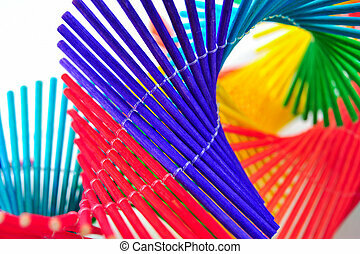 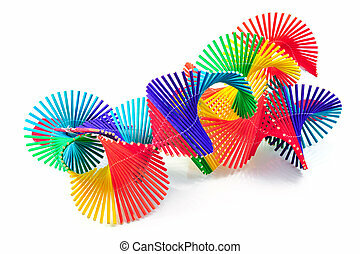 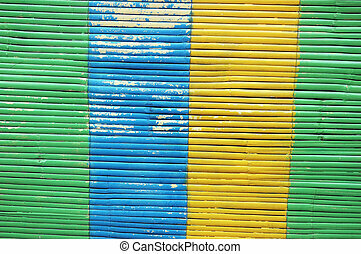 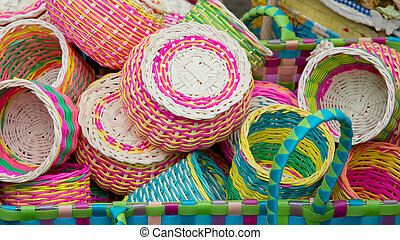 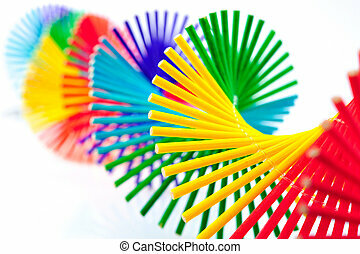 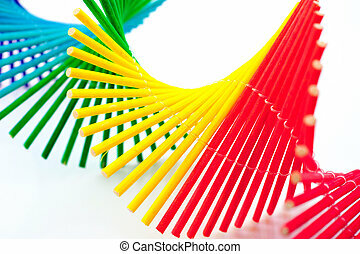 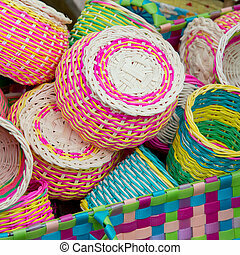 Colorful bamboo fence on wood texture for background. 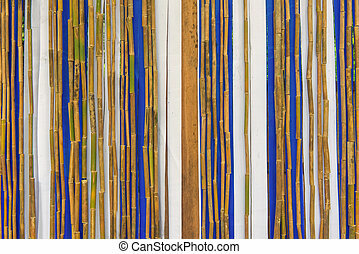 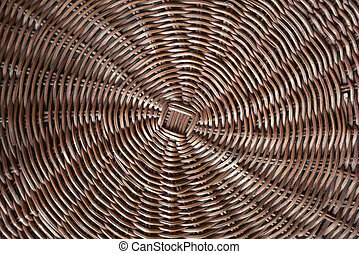 material natural handcraft weave texture bamboo surface interior for background. 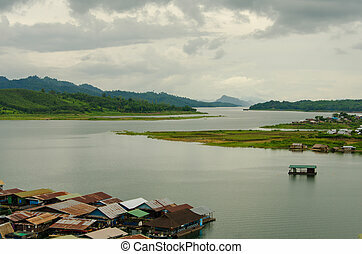 Many raft houses on the lake, Thailand. 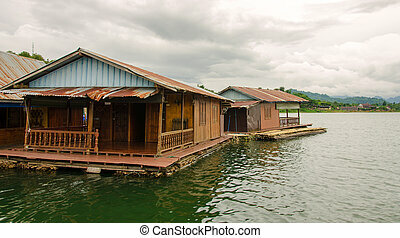 House on river and raft in river. 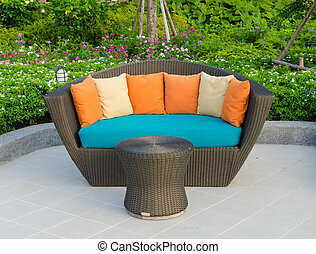 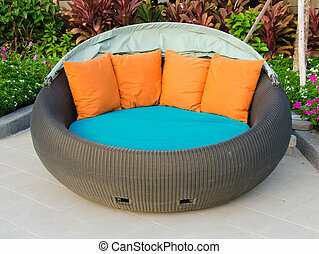 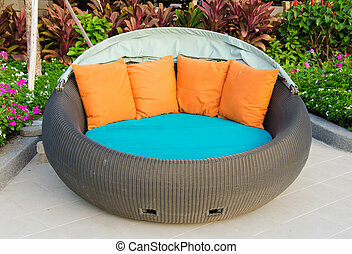 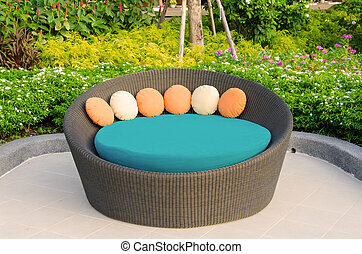 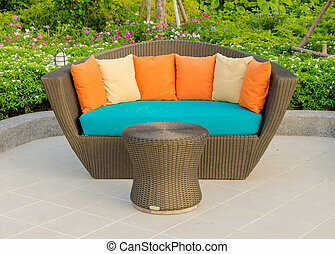 Rattan armchair furniture in garden.